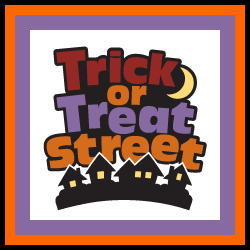 Come and have a treat on the Denver Children’s Museum’s Trick or Treat Street! Event includes activities such as Spooky Socks, Noodle Skeletons, Halloween Arts, Monster Lab and Carnival, Little Miss Spiders, Ghost Flyers, and more! With scary storytimes, historical mountain man tales, Dirty Dessert time, mysterious Magic shows, pumpkins galore – there won’t be anything you might miss on this Halloween family adventure.